Posted on August 3, 2012, in Mountain Lion and tagged able, can, compatibility, compatible, iMac, install, list, load, Mac, Macbook, macbook air, macbook pro, machines, macs, Mountain Lion, run, update, updated, upgrade, upgraded, whether, which, work. Bookmark the permalink. 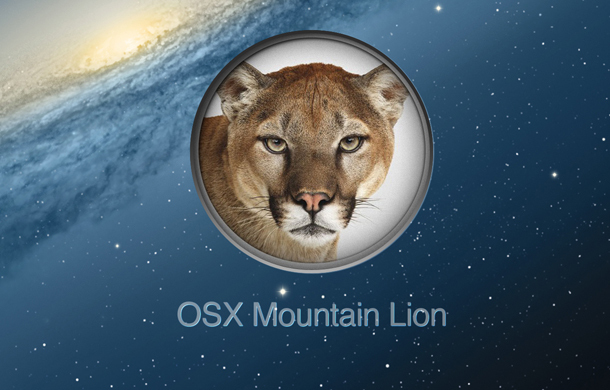 Comments Off on will Mountain Lion work on my old mac?.